Spatial information technologies include Geographic Information Systems (GIS), Remote Sensing (RS) and Global Satellite Positioning (GPS). 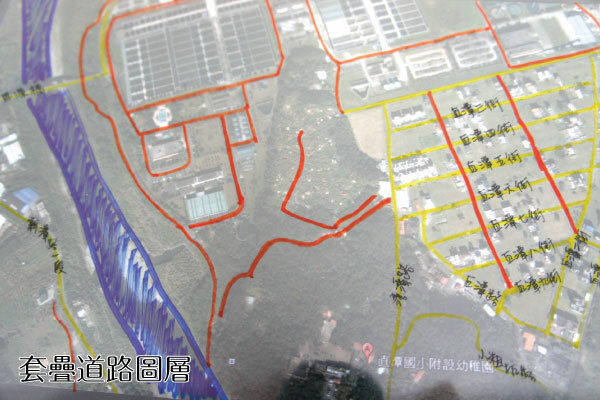 The fields of their applications, such as, traffic maps, space environment, recreation, land use planning, disaster monitoring, and resource allocation are related to our living environment. 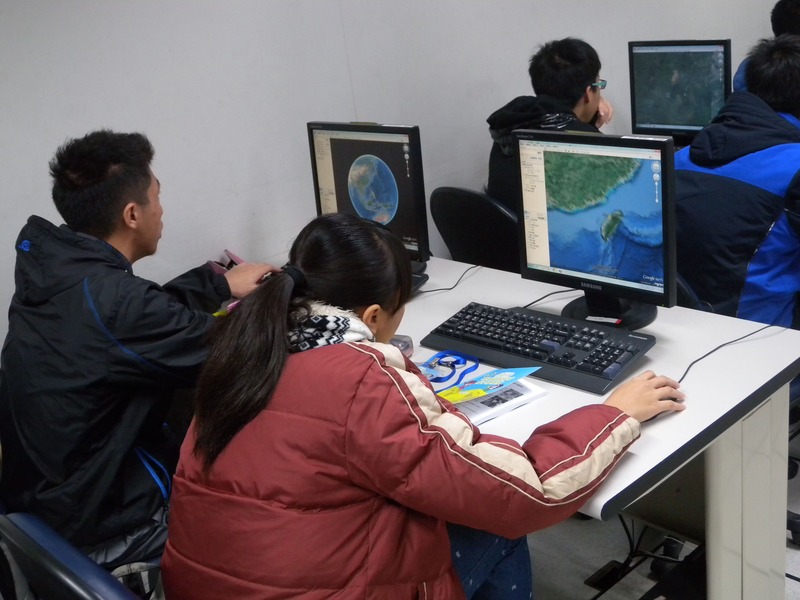 The Center applies spatial information technology in a variety of fields provides innovative GIS programs targeted for elementary schools, high schools, universities and adults of all ages. 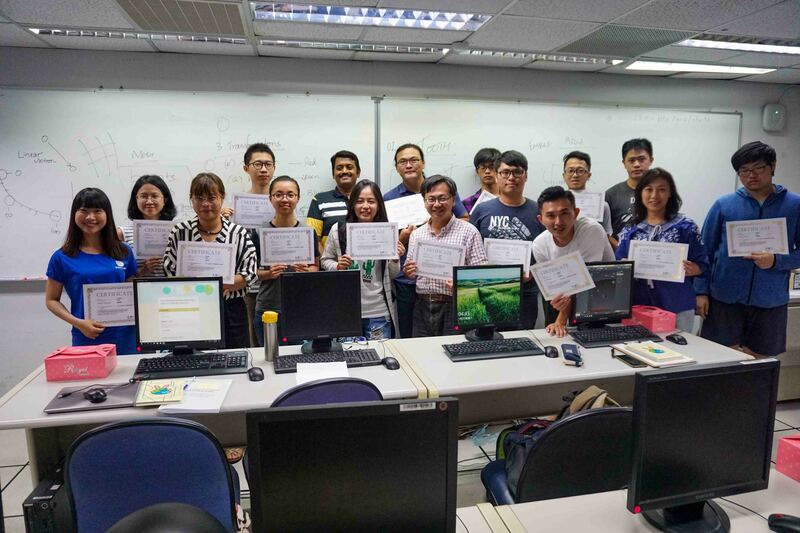 The Center arranges a series of courses, activities, lesson plans and teaching materials to deliver spatial thinking and adopts information analysis tools to convey spatial information knowledge, as well as demonstrating spatial data analyses. 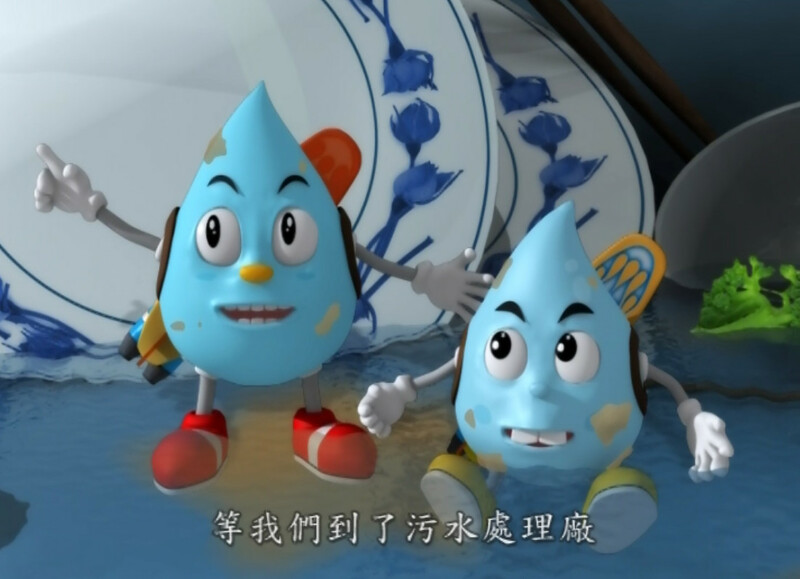 Recently, the environmental protection concept has gradually attracted public attention. 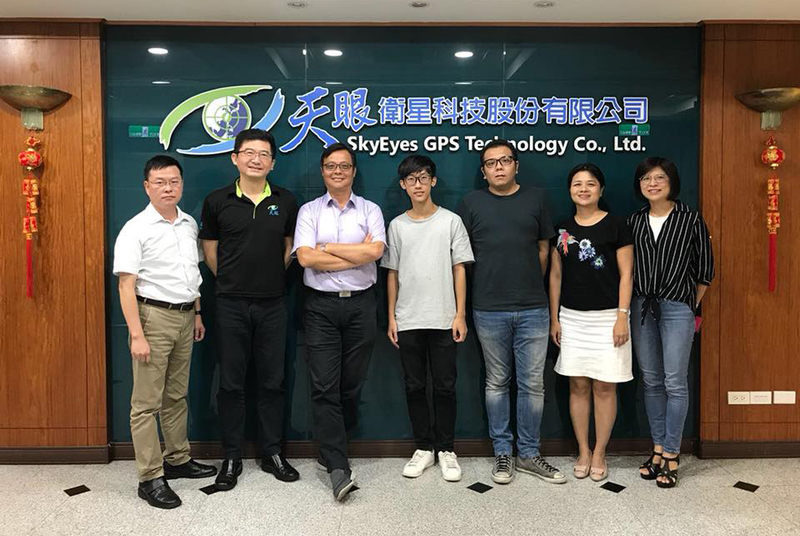 The center integrated spatial information and concepts of environmental education, developed the diversification of teaching methods, and adopted Web-GIS platform or Google Earth to display spatial data. 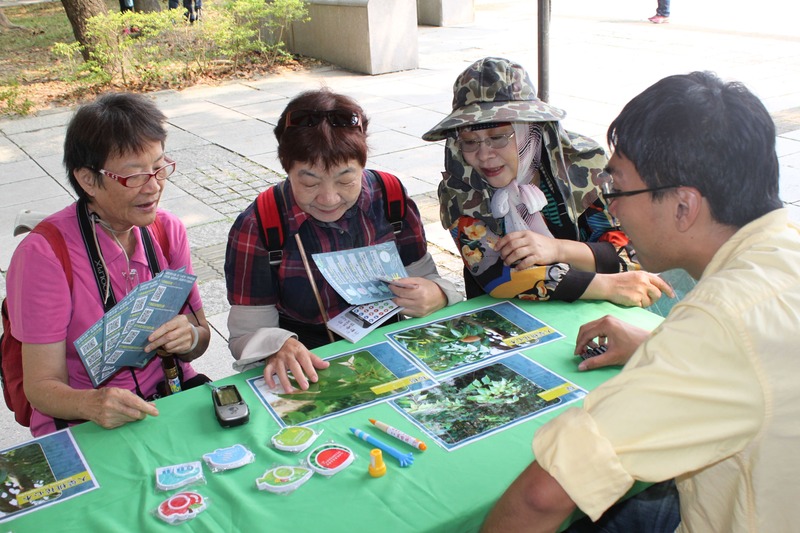 Using the spatial maps inspires people to understand the environment and actively care for natural resources in earth. 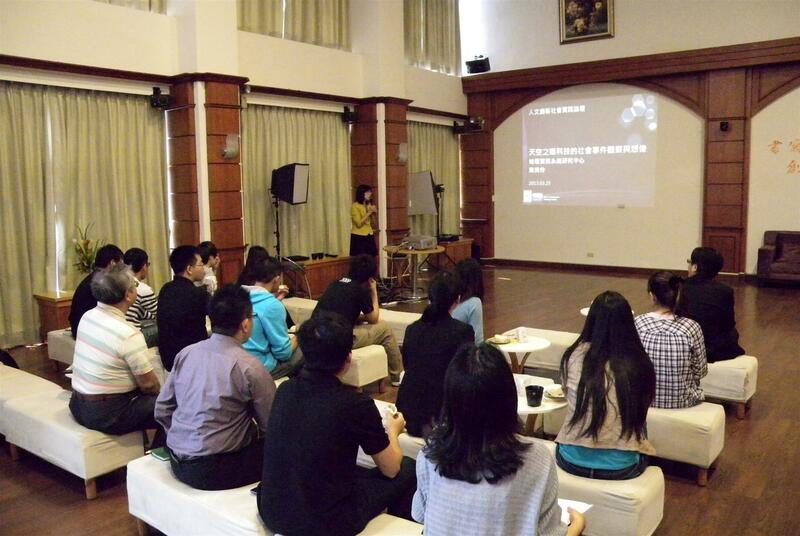 The Center is dedicated to promote spatial information technology in education. 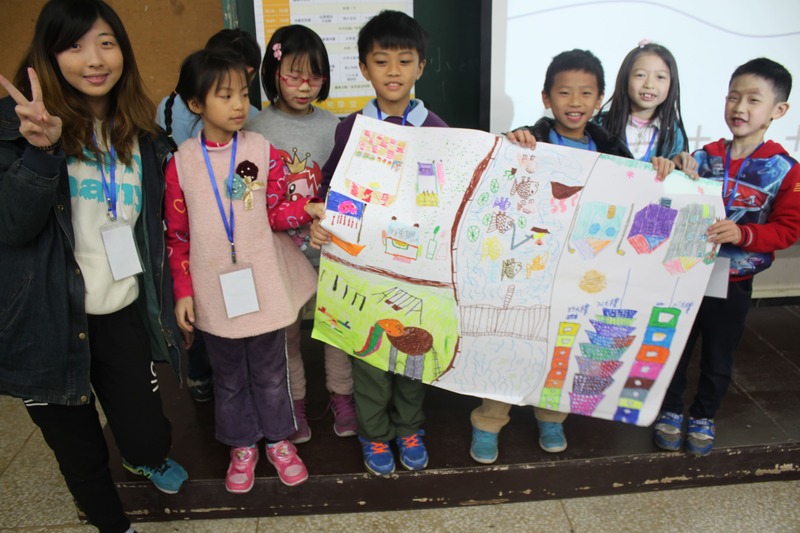 The center has integrated environmental education and developed a series of teaching materials and spatial learning tools for elementary schools to promote the effective integration into the formal education curriculum. 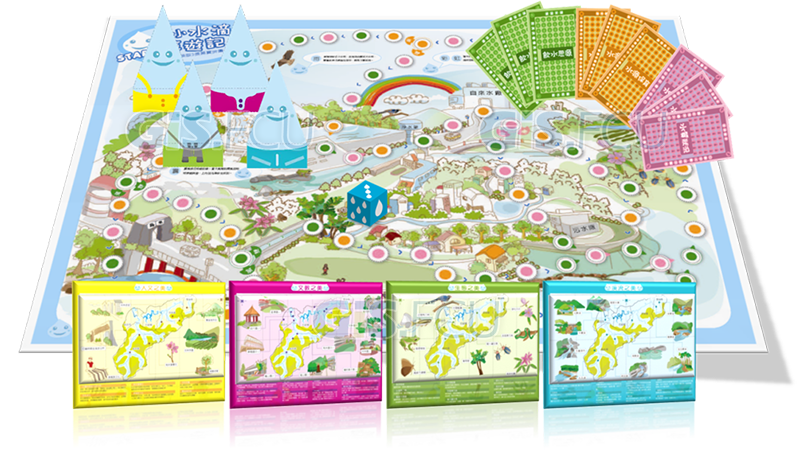 In winter and summer vacations, the center holds “Green Earth” camps, designed with different themes each year. The curriculum changes with novelty all the time. 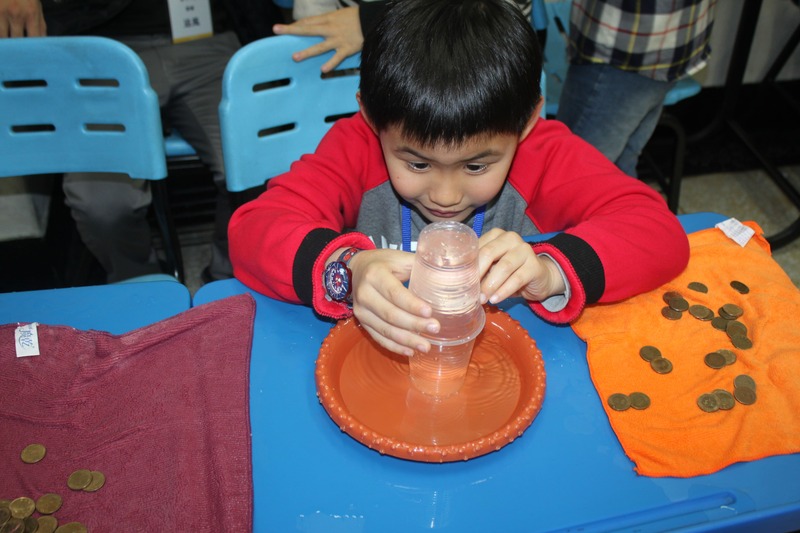 The center introduced the activities by the application of environment, including stories, games, experiments, computer operation. 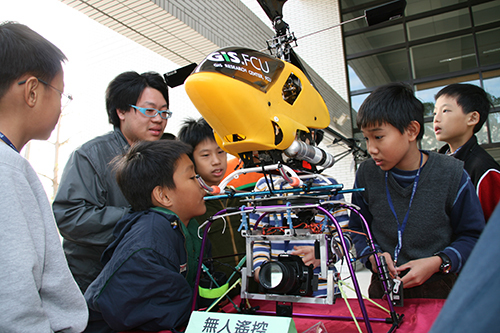 The students can experience by hands to explore space technology as well as environmental information and knowledge. 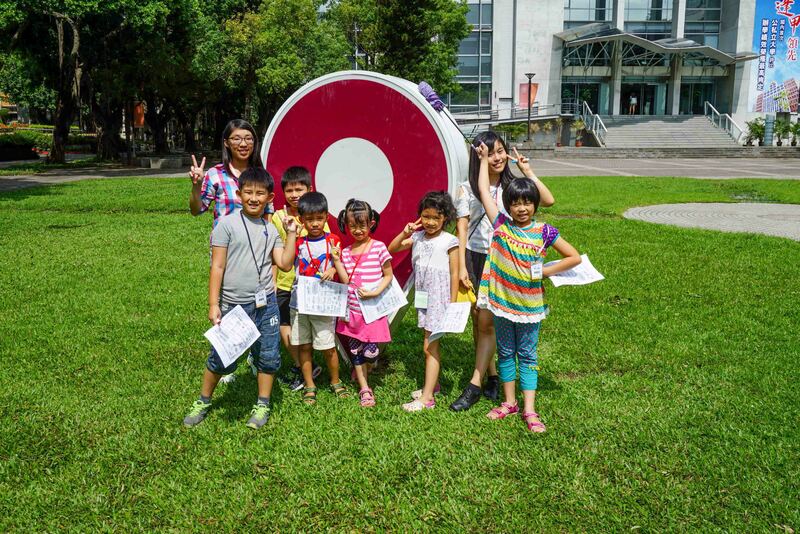 Learning the knowledge of the spatial information technology is to teach children to cherish natural resources and the concept of caring for the earth at the early age. 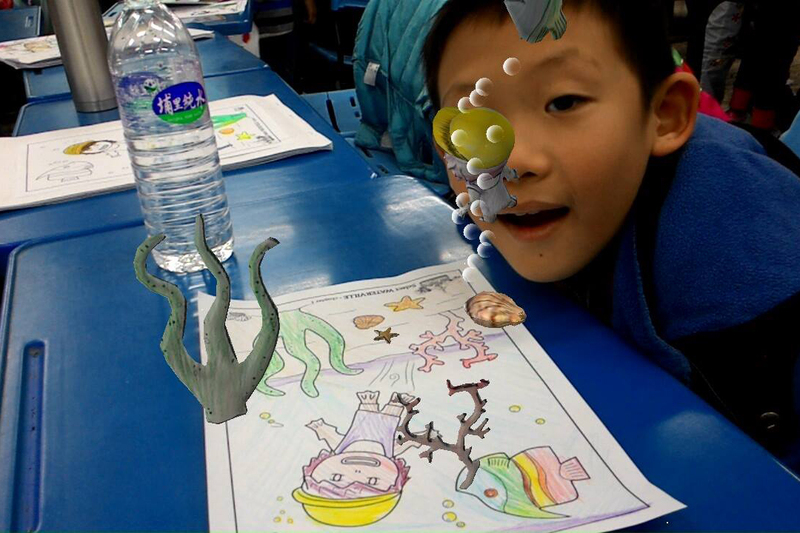 Map creation, spatial positioning, augmented reality, scientific experiments, multi-curricular courses to enhance learning interest. 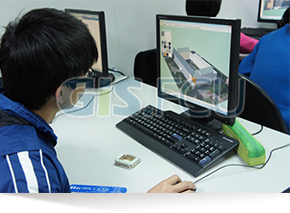 The rapid development of spatial information technology applications has been gradually incorporated into the high school curriculum. 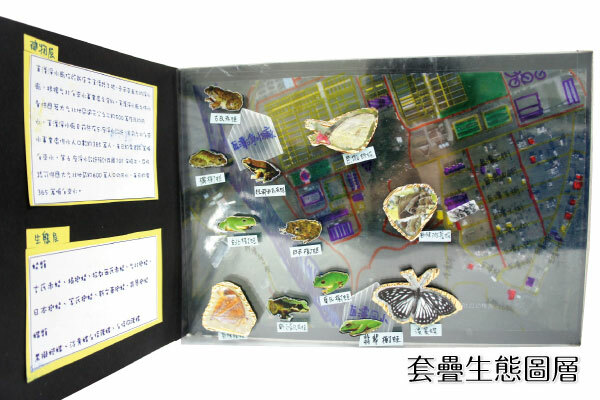 Many science teachers have to strengthen their own geographic information knowledge, and enlighten our students. The center understands this demand and holds geographic information workshops. Teachers can exchange views and learn both teaching and learning skills. 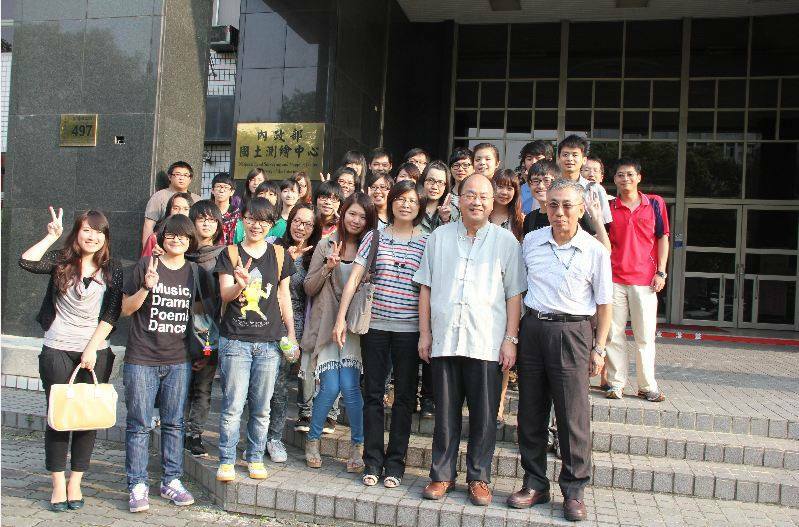 During winter or summer vacation, the center holds the high school camp programs and spatial information competitions. 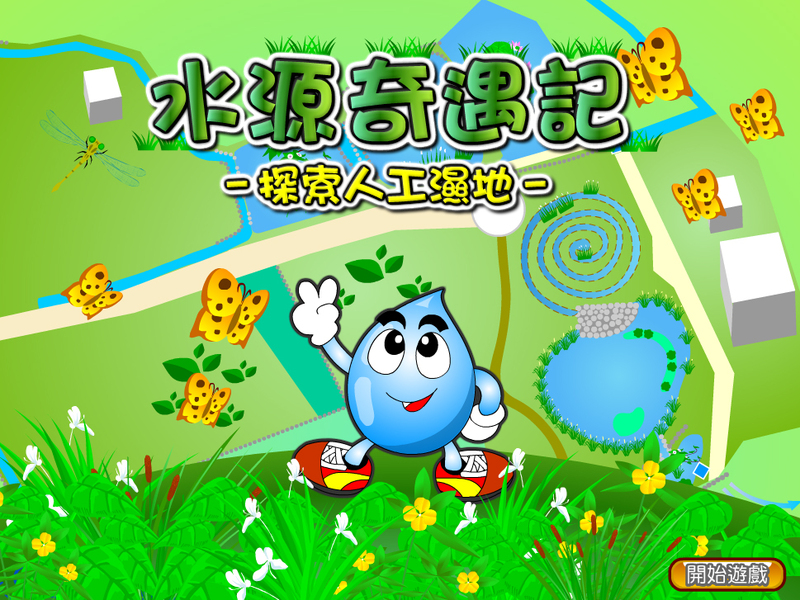 Those activities are designed by the concepts of geographic information technology and environmental care. 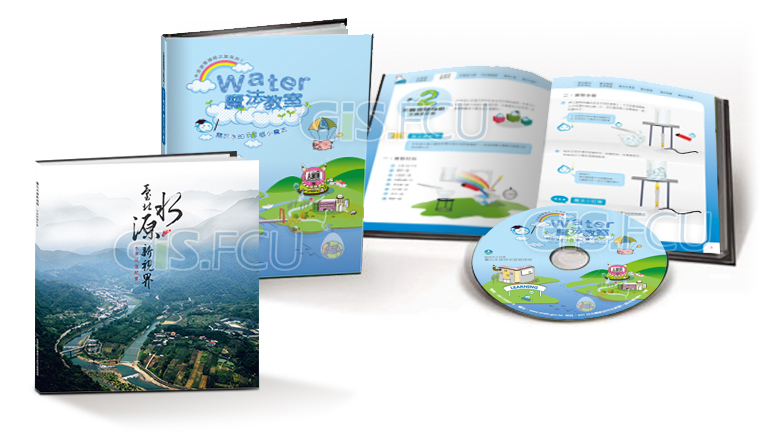 The courses also strengthen the teaching application software implementation. 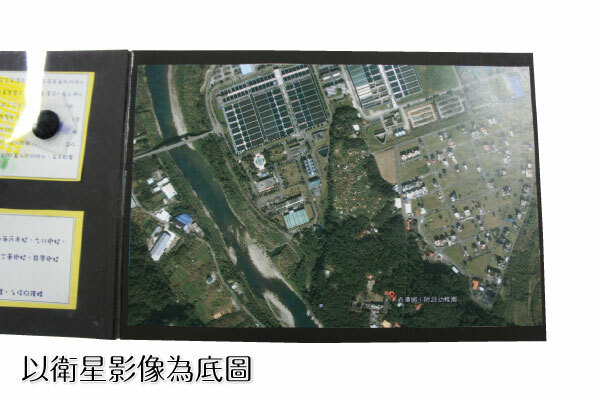 Google Earth is familiar to everyone. 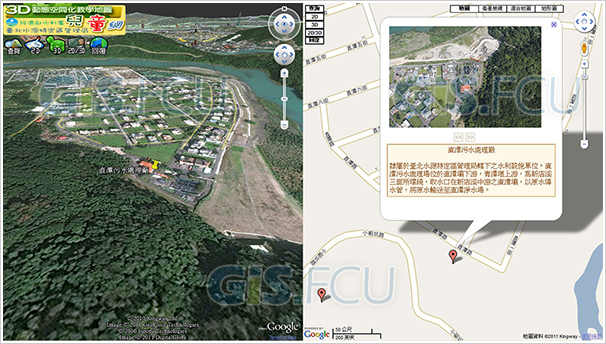 This geographic information network platform is easy to introduce the geographic information. 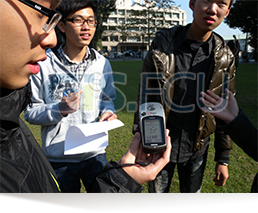 The courses also arrange GPS satellite positioning into the field research. 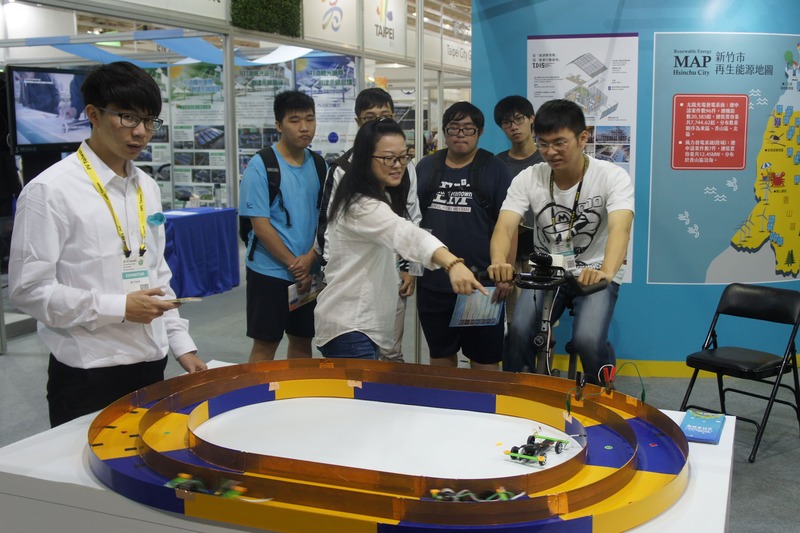 It stimulates students to take the initiative to explore the attitude of the environment. 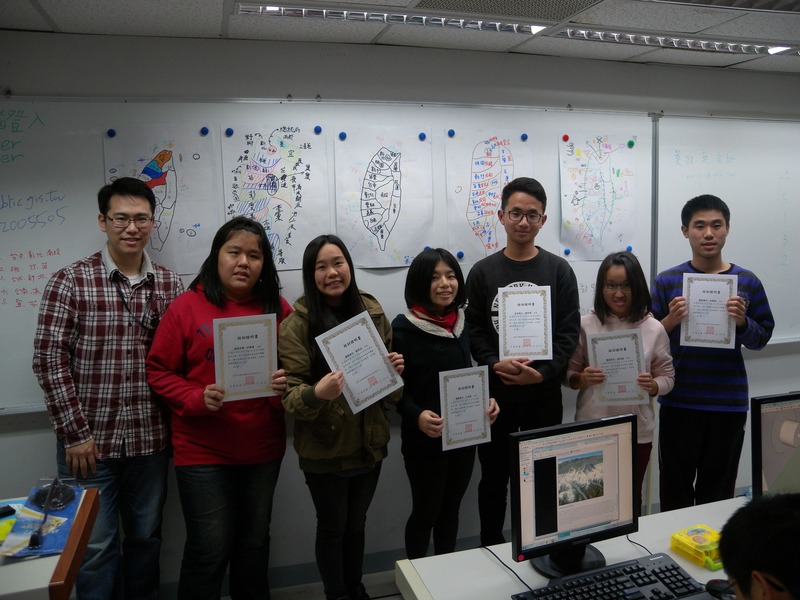 It allows students to create a 3D visualization of three-dimensional digital cities and apply geographic information technology software into implementation analysis. 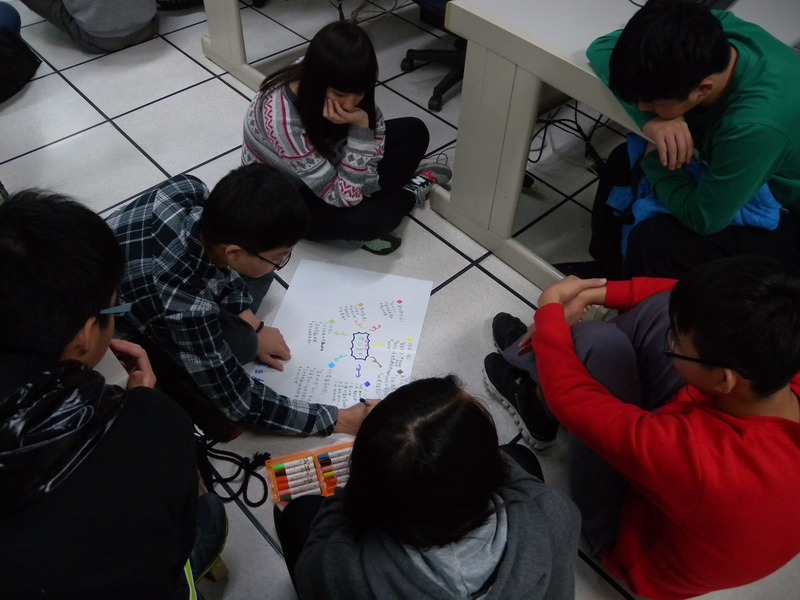 Group discussions, creative implementation, achievement presentation, special competitions to stimulate creativities. 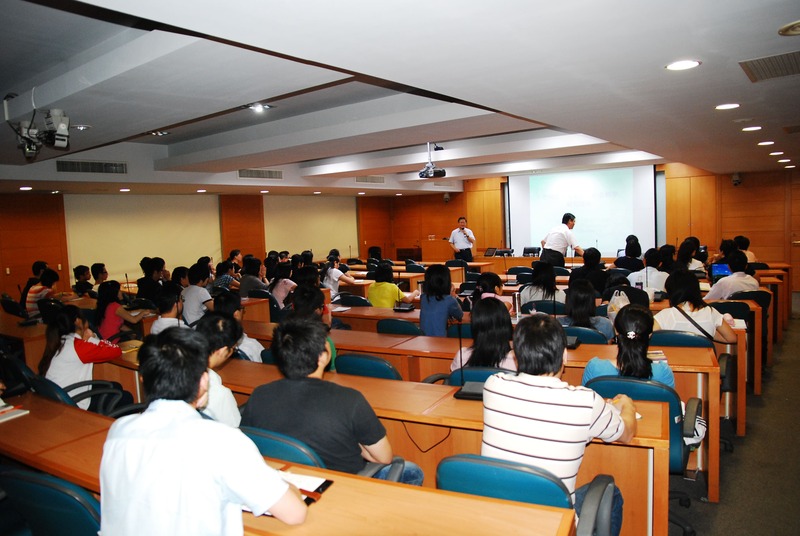 Professional courses, workplace lectures, off-campus visits, corporate internships for strengthening employment competitiveness. International professionals and experts teaching courses on VR. 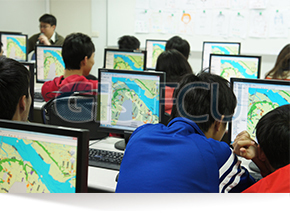 Geographic information system analysis is a tool for people to make decisions. 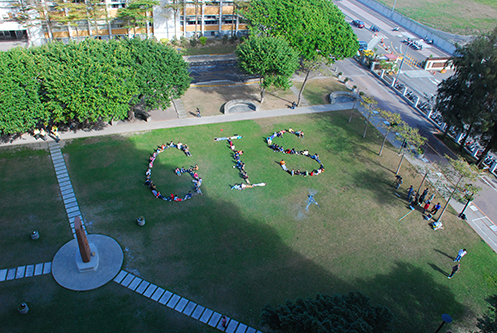 The center holds ArcGIS 10 geographic information workshops regularly. 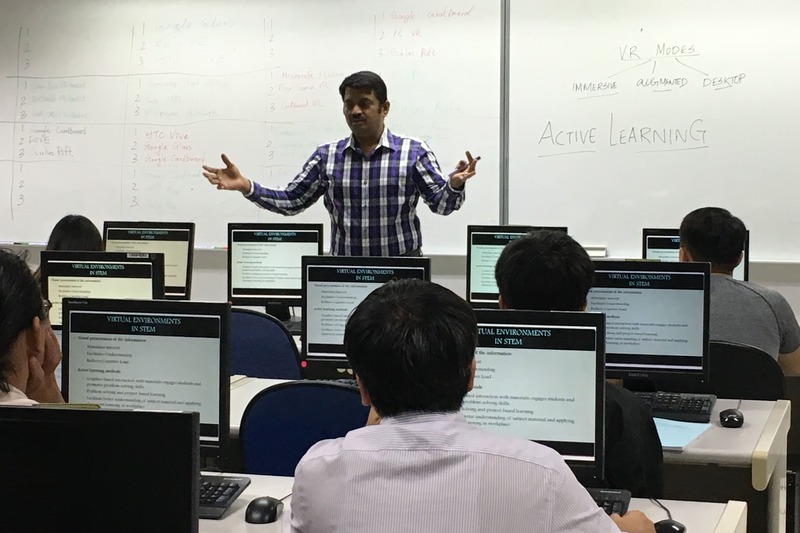 The course contents include basic operations, map data editing, data query, map output, spatial analysis and thematic applications. 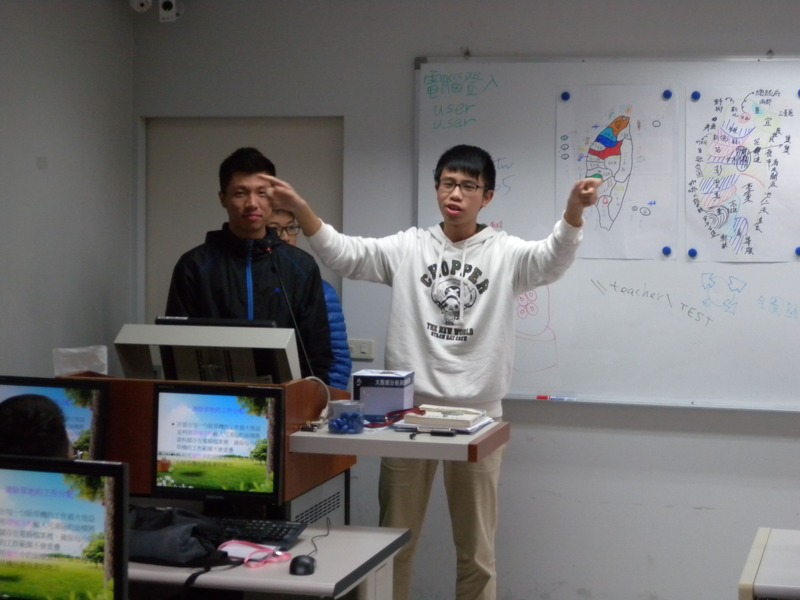 Basing on the course instructions and examples of practical application, the lecturers help participants quickly learn to solve spatial problems. 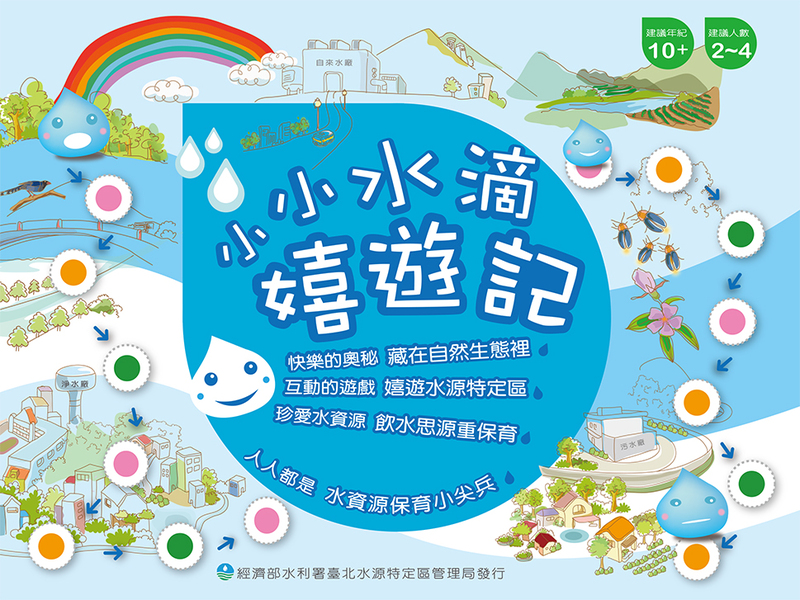 The center also has published compilation of geographic information and related books, which provide the public with the approaches. 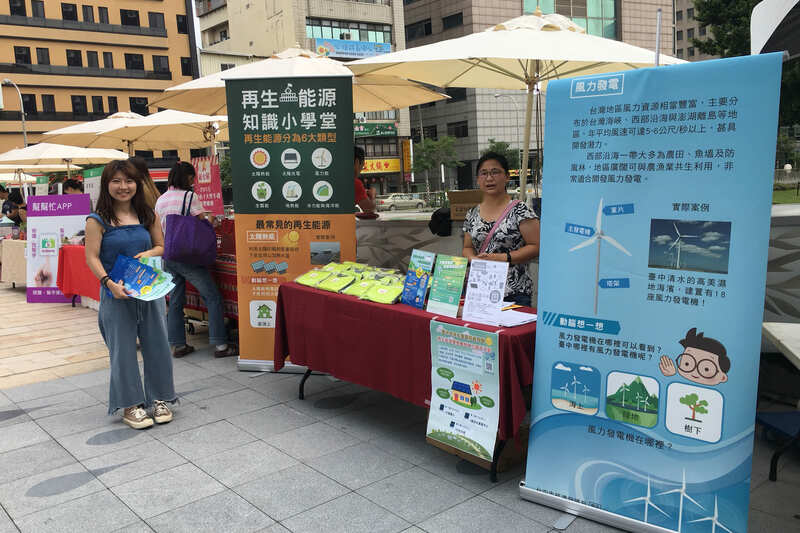 In addition, the combination of environmental education subjects, such as, ecological environment, water conservation, disaster prevention and so on etc., is applied in advocacy programs or educational training. 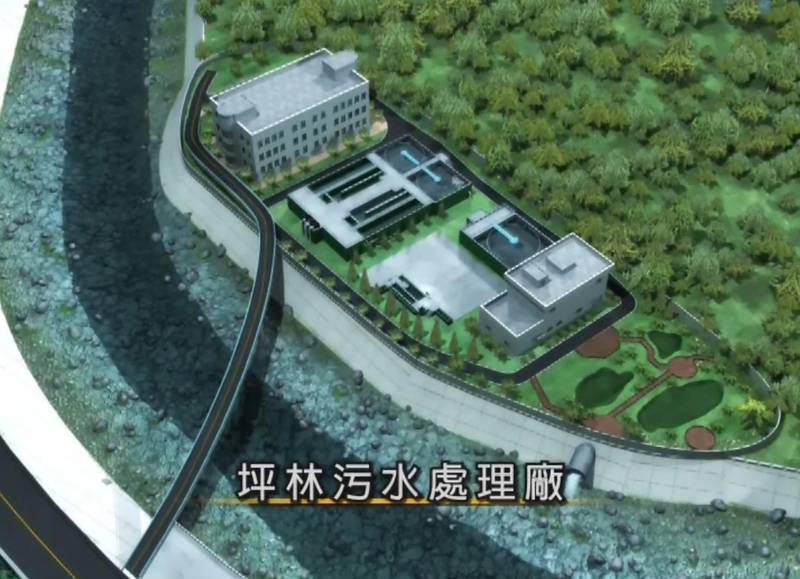 The center keeps research in development of teaching materials and promotes sense of the natural environment. The center emphasizes the importance of ecological conservation and livelihood security with the natural environment, and also promotes universal environment and sustainable business through a variety of training programs. 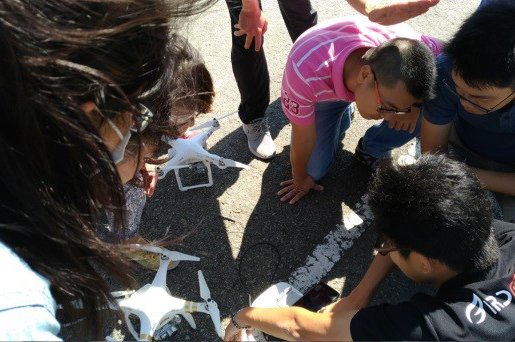 ArcGIS, Quantum GIS workshops, UAV operation education training and group studies. 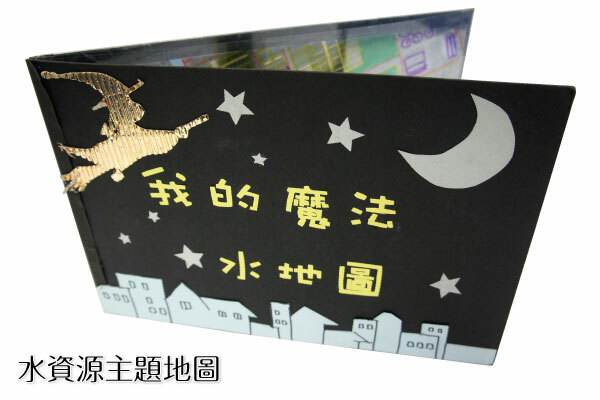 Promotional activities such as, exhibitions and stands in weekend markets.